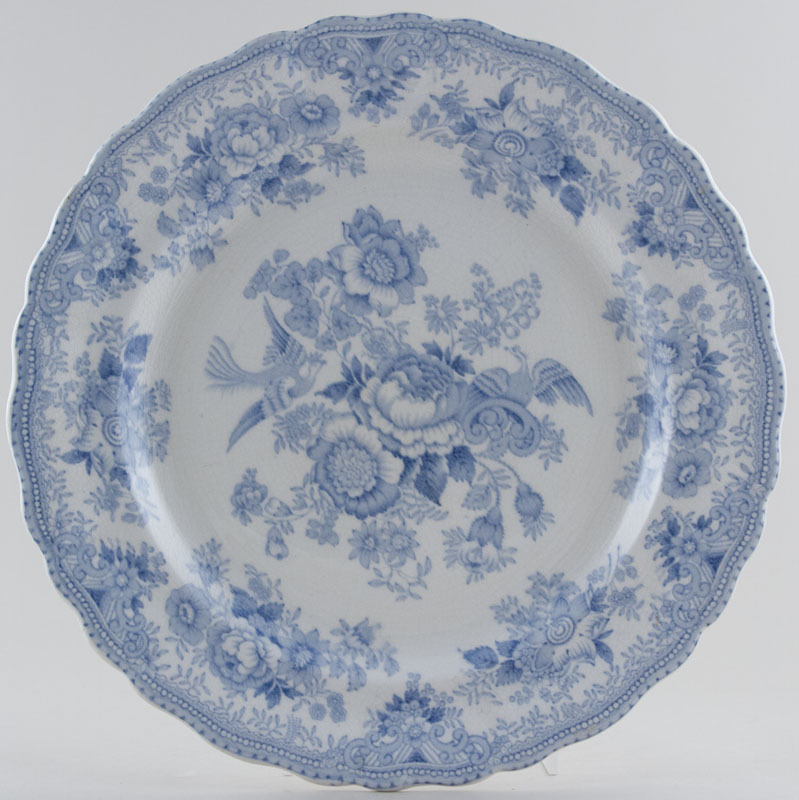 An absolutely fabulous plate with wavy rim. Backstamp; F & Sons Ltd Pheasant Burslem. Light crazing and on the back a small very minor manufacturing fault.